Madken Advisors provides a diverse set of services to help you realize operational efficiencies, improve controls and improve visibility into your business operations, while minimizing the impact on day-to-day business activities during any technology transitions. From strategic advice to end-to-end technology implementation support, our goal is to help you transform your business operations to maximize output while reducing costs. As a part of our advisory services, Madken Advisors collaborates with companies like yours across multiple industries to select technology solutions for your business, tailor the chosen software to your unique needs and provide ongoing support to ensure the desired outcomes are realized. 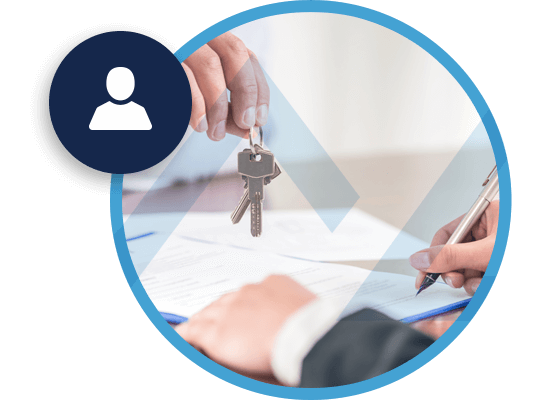 Leveraging our deep industry and technology experience, our mission is to make the migration process as “turnkey” as possible, so your team can focus on your day-to-day business. Madken Advisors services include working with you to implement strategies that will transform your operations, improve controls, and realize efficiencies. We have significant experience documenting and redesigning business workflows to identify and eliminate redundancies, wasted effort and non-value-add activities. We will also evaluate your current software to identify weaknesses and help you evaluate the ROI of making an investment in potential upgrades. 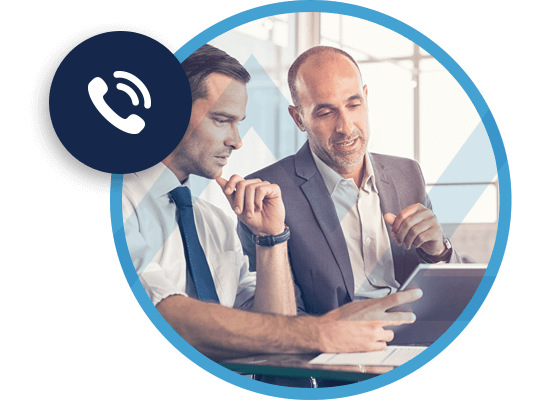 Whether through technology upgrades, system integrations or changes to business processes, we will work with your team to find the best path forward. Sometimes the best path forward is to upgrade your software solution. In some cases, however, through our accounting services, we can help you realize significant gains by addressing existing processes and workflows. By automating business processes, integrating current systems and redesigning day-to-day business processes, we can help your business realize efficiencies and defer, or even eliminate, the need for a full technology upgrade. 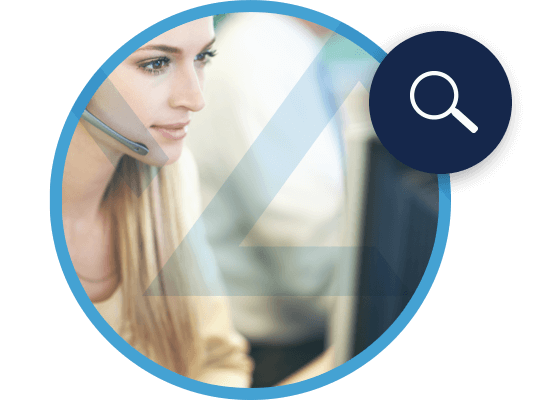 Madken Advisors provides ongoing support and training for all of your technology solutions. For many companies, a major consideration when choosing whether to upgrade technology centers around the future IT costs and continued maintenance of their new technology. 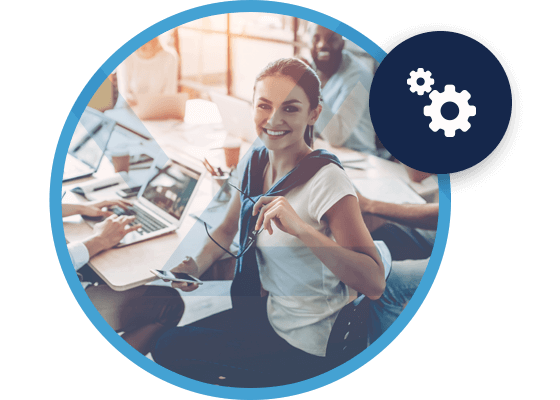 We will work with you and your team to help you choose the right systems for your business and keep those systems running smoothly and efficiently without making additional investments in new IT staff. As your business grows and meets new challenges, our team will already be up to speed on your environment and ready to help you adapt quickly.